Don't be intimidated! 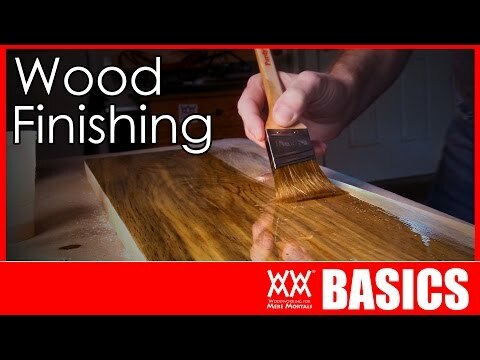 Wood finishing is simple and easy. This video will get you started with the basics. Visit Casper, this week's sponsor at http://www.casper.com/wwmm and get $50 off your first order by using promo code WWMM. Hey, let me know what you think of "Sleeper Things"! Episode 2 coming next month!